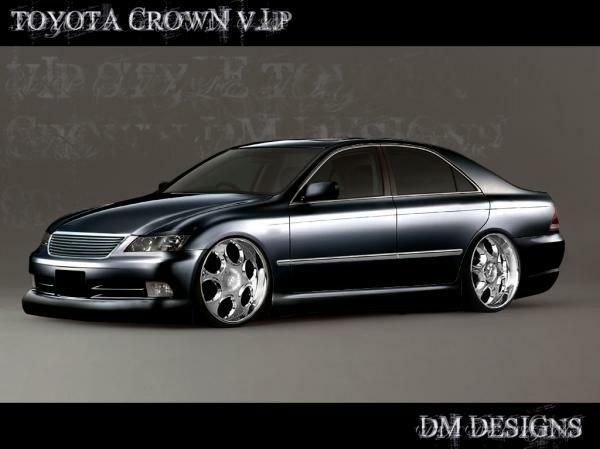 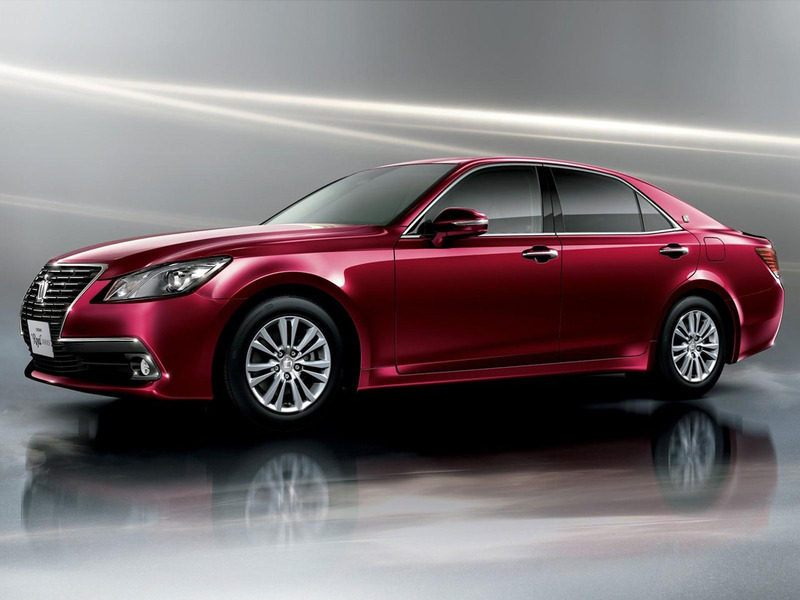 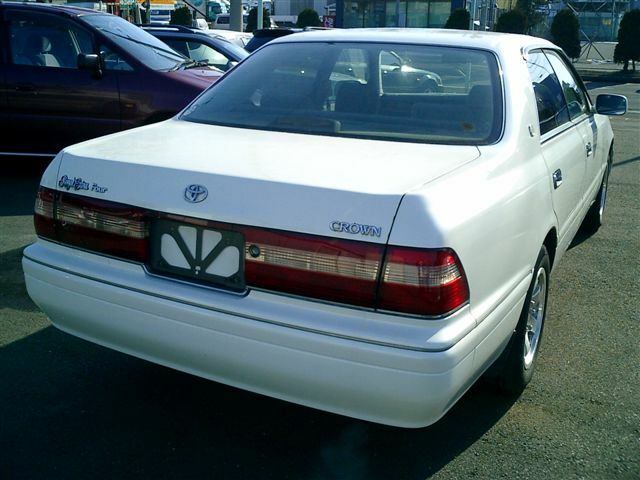 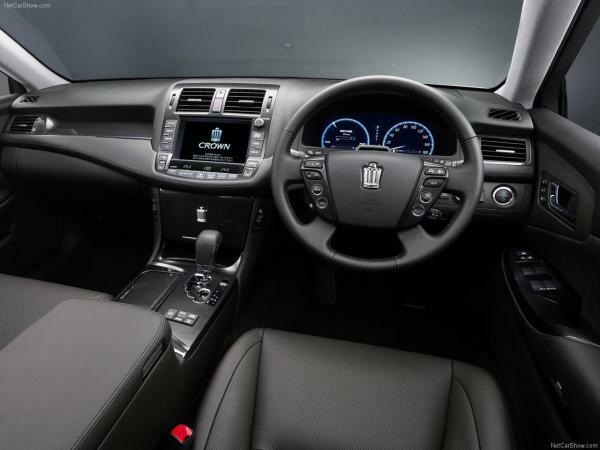 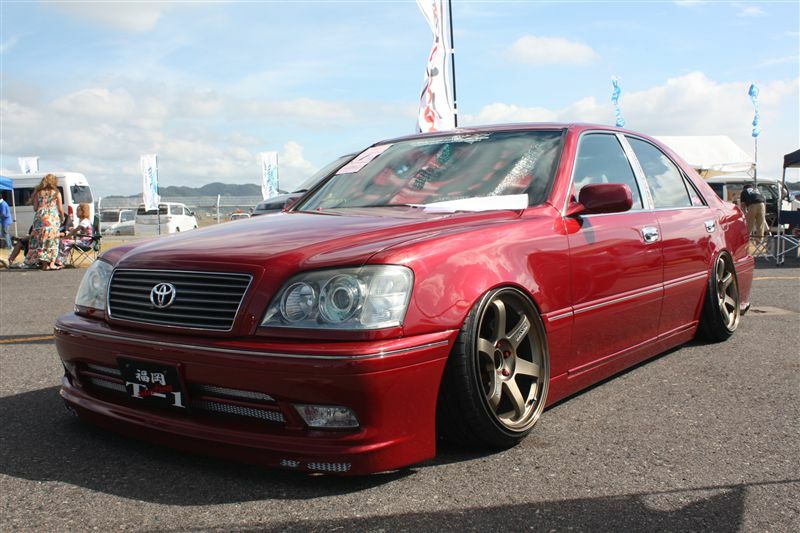 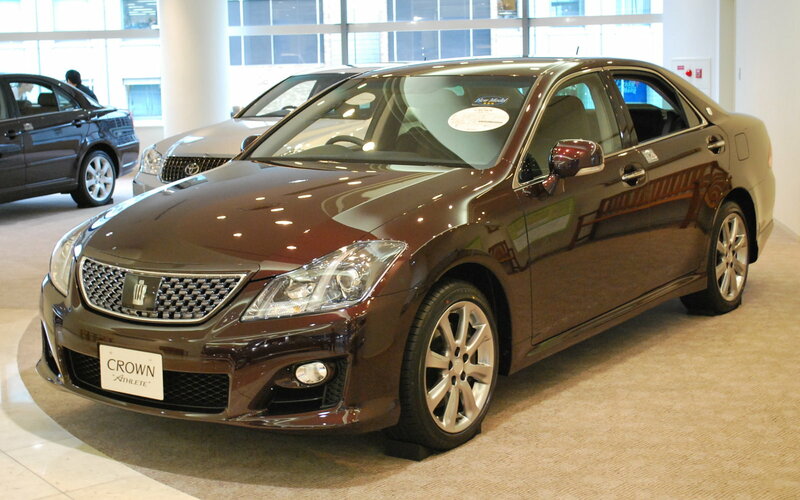 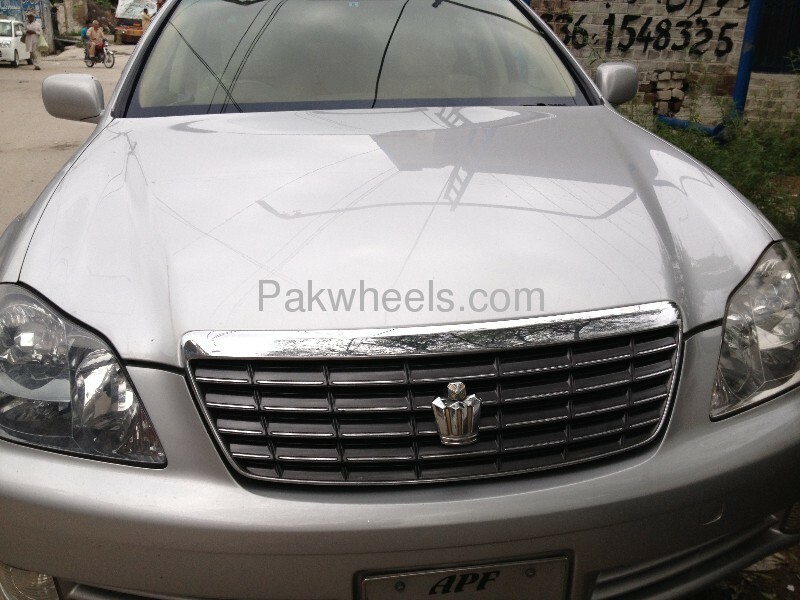 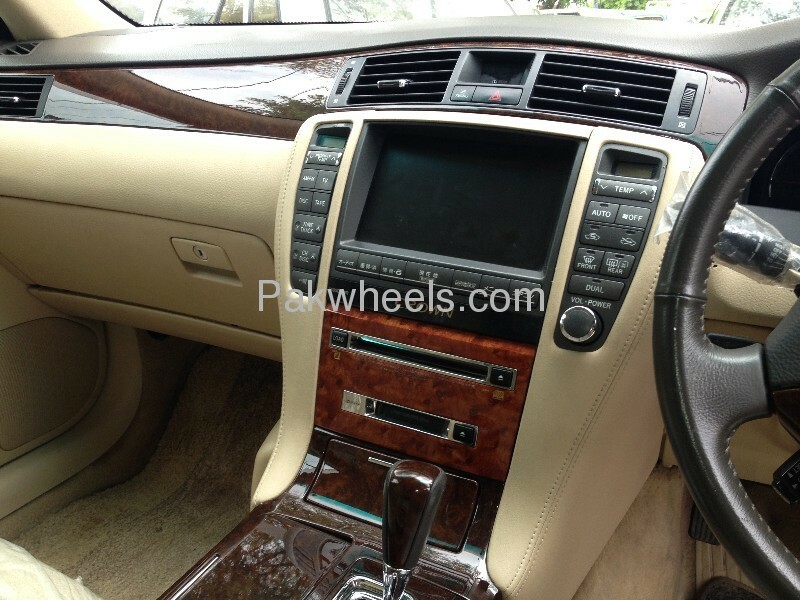 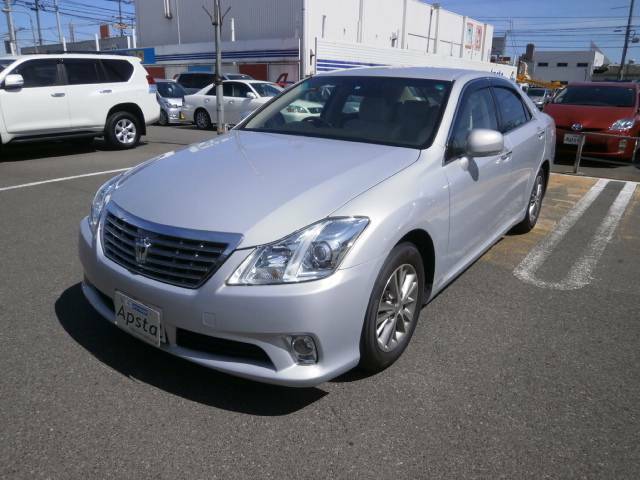 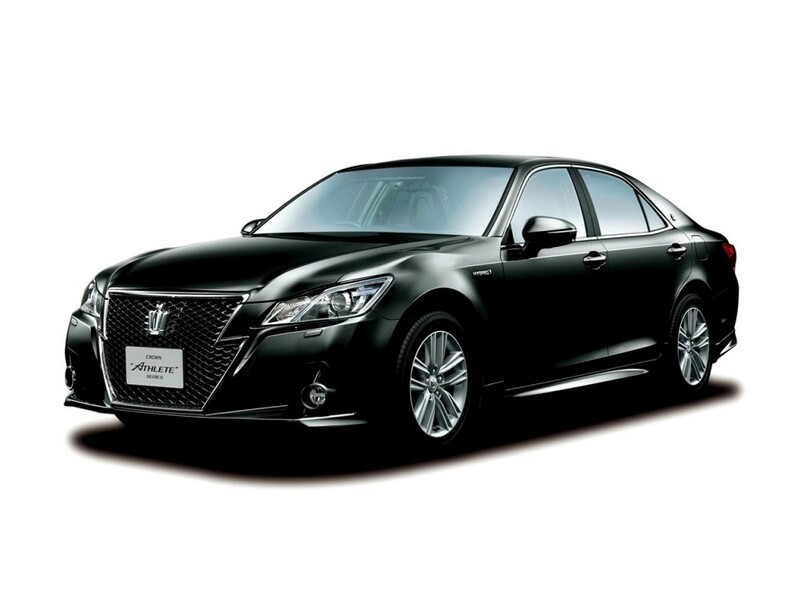 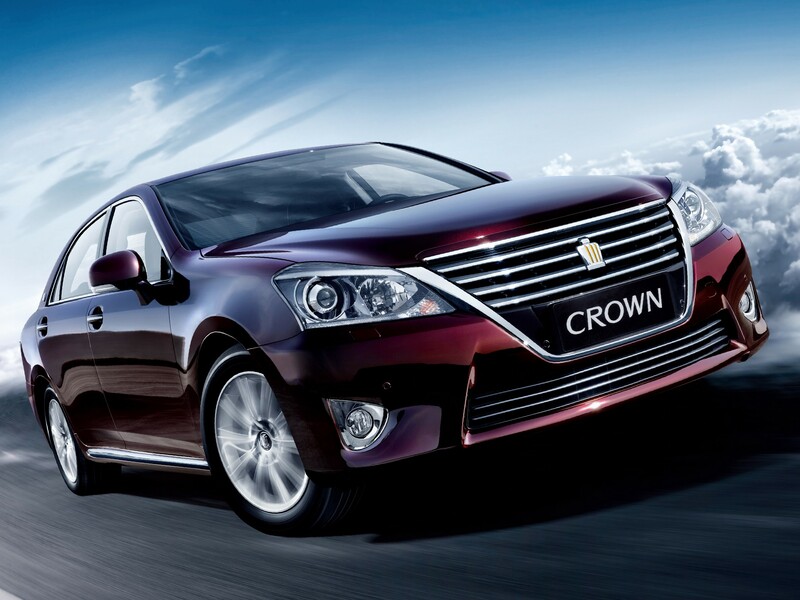 Joining the line of premium mid–sized luxury sedans was the new Toyota Crown advocating newer lines of increasing vehicle’s self worth and popularizing it later. 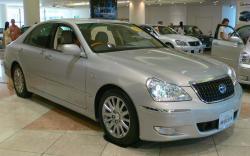 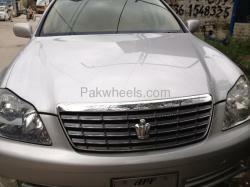 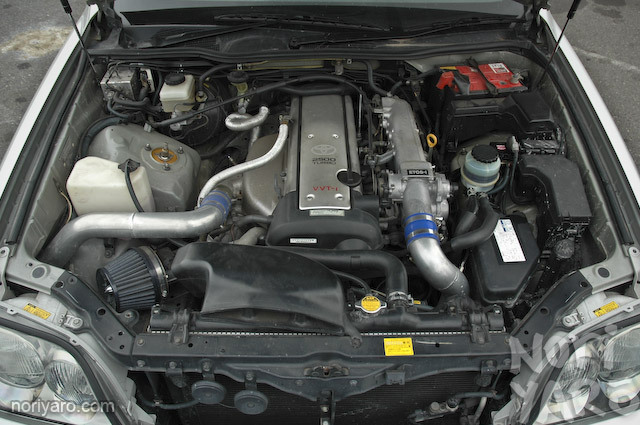 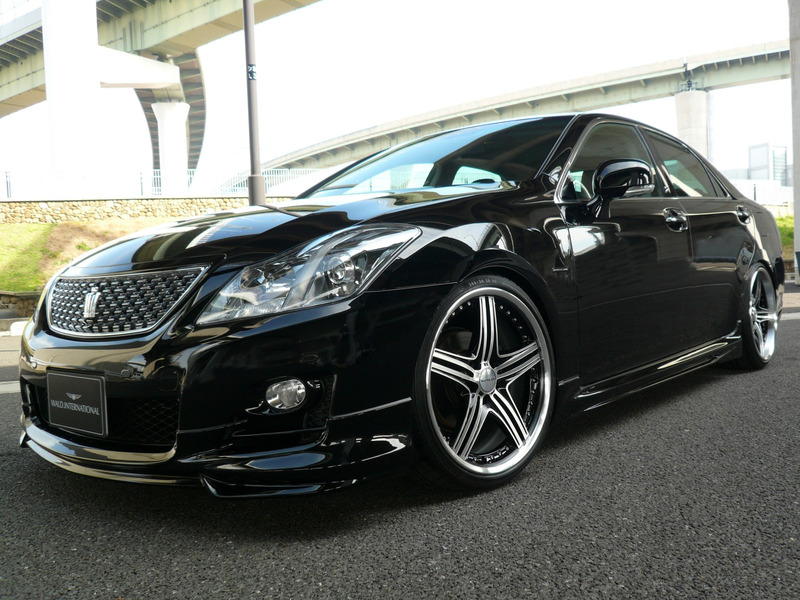 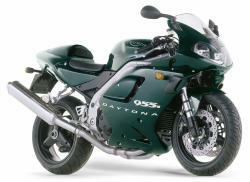 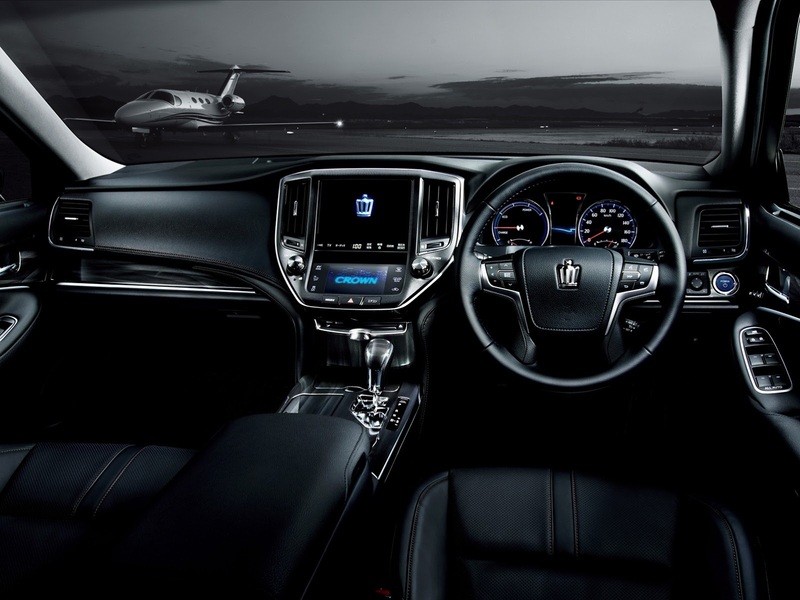 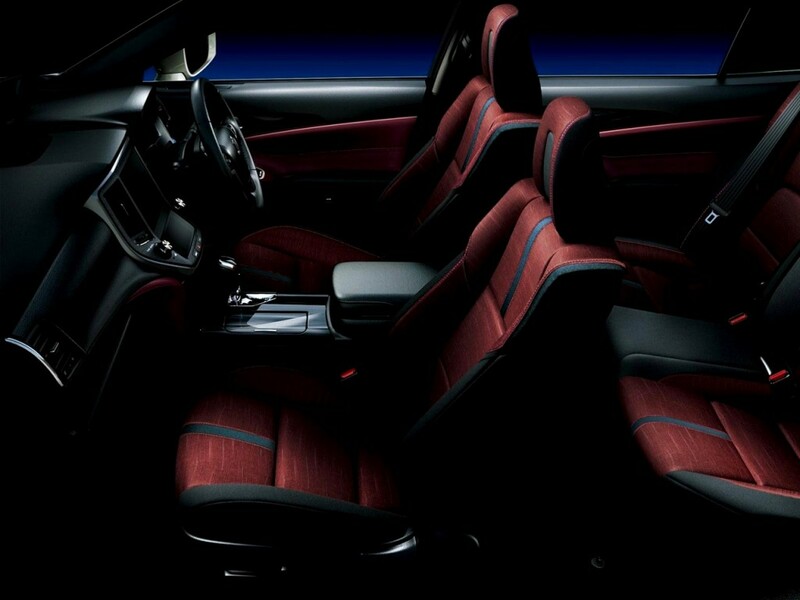 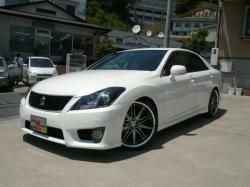 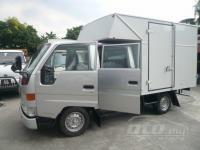 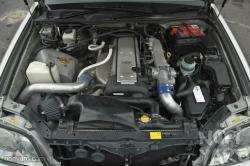 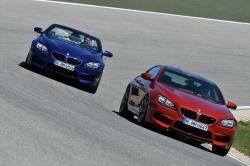 Hitting the Car market in Japan and being made saleable in car markets of Asia, remained its core target. 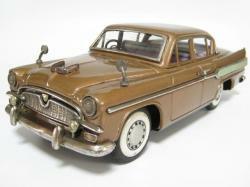 In 1955 these vehicles were made public, serving middle-of- the-road, conventionally from Toyota holding their own in Japan. 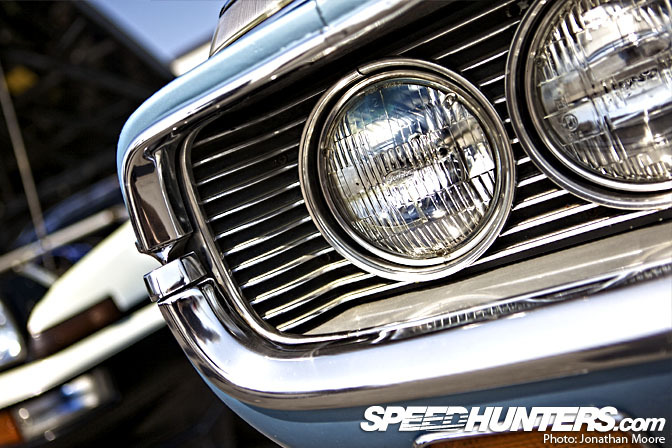 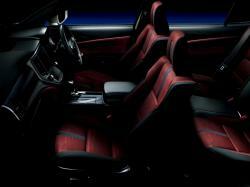 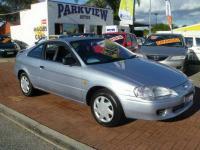 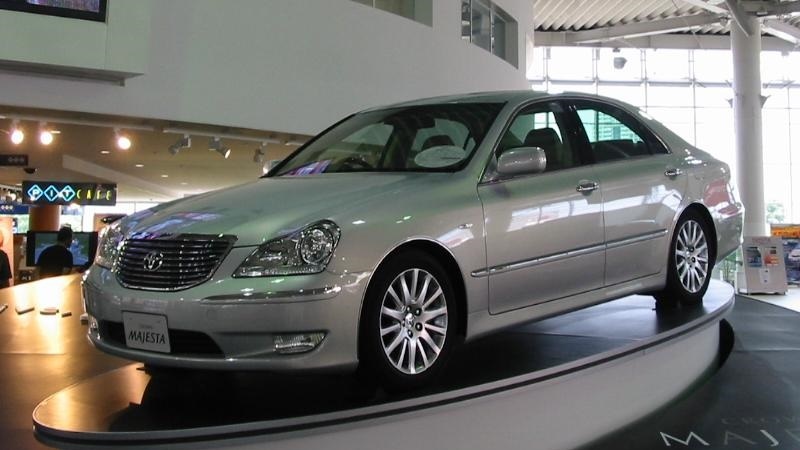 Throughout its existence, the sedan, held the distinction of being the best ever running passenger car. 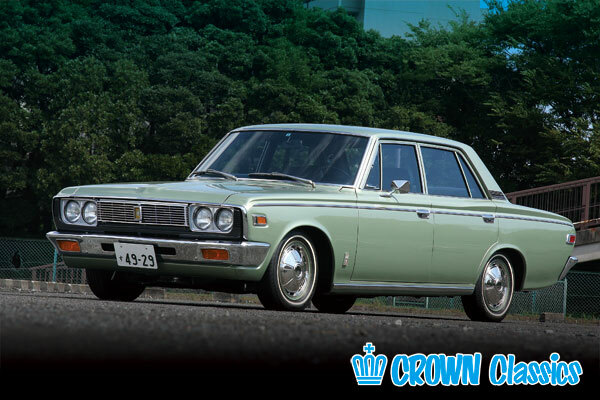 It got the nameplate affixed to it for the longest duration of time, becoming the first Toyota car model that was exported to the US in 1958. 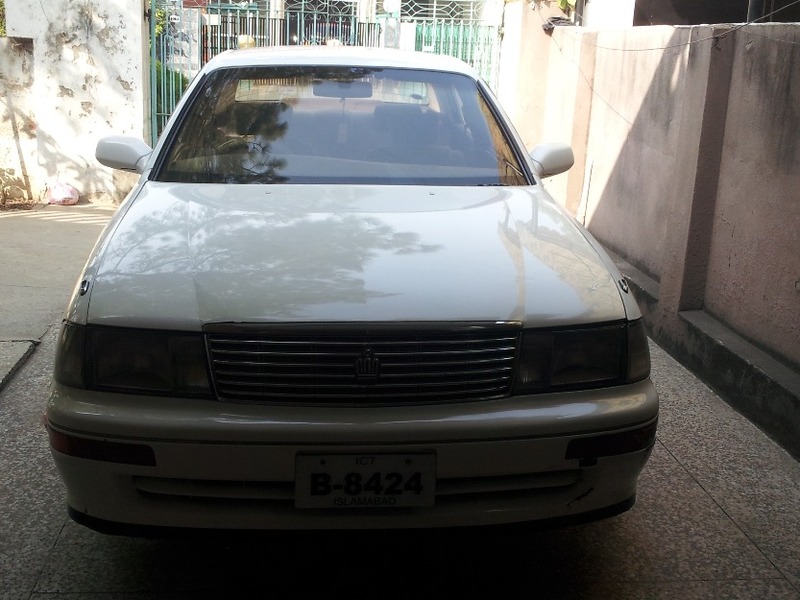 Competing with the traditional car models in Japan as well as Asia it rubbed its shoulders with the Nissan Cedric, the Gloria, not forgetting the Mazda Luce, the Isuzu Bellel, and the Mitsubishi Debonair on the sales podium. 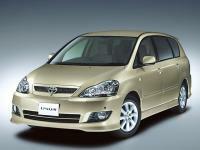 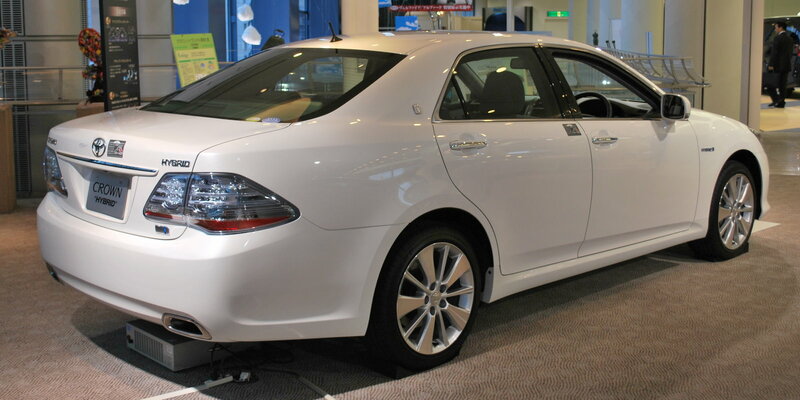 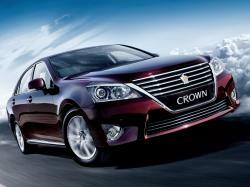 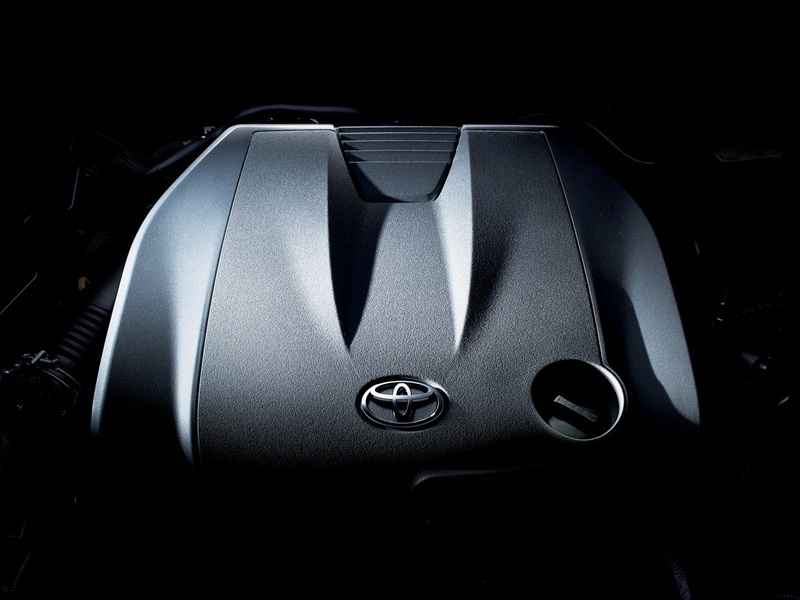 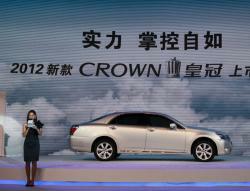 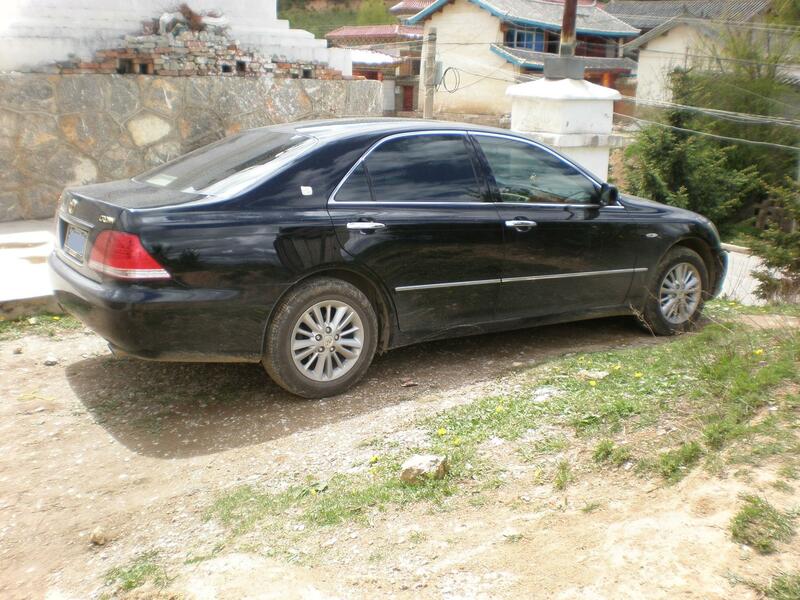 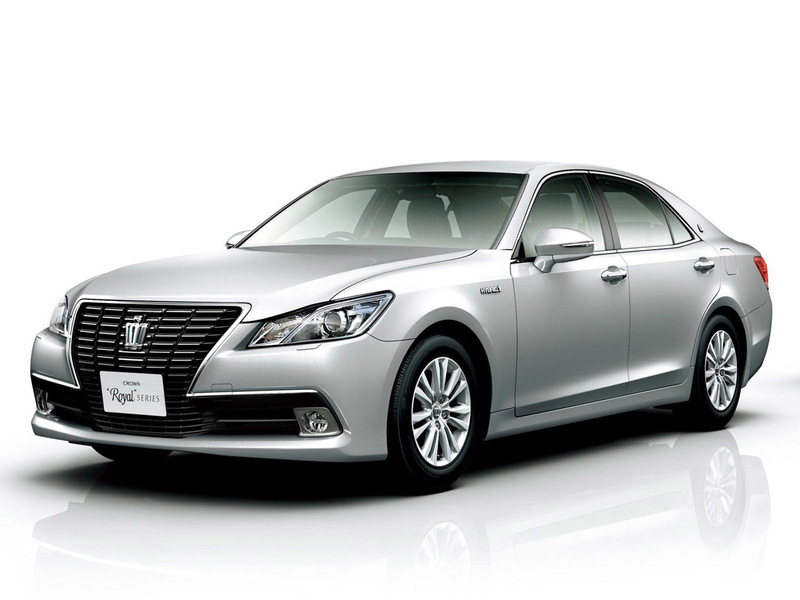 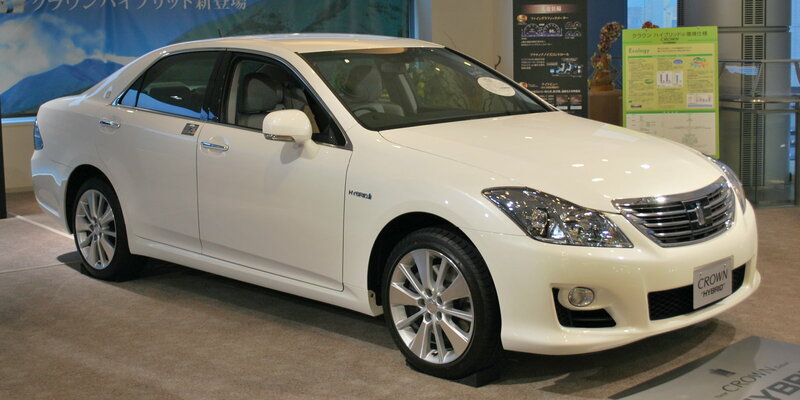 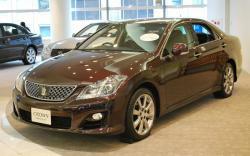 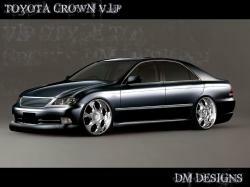 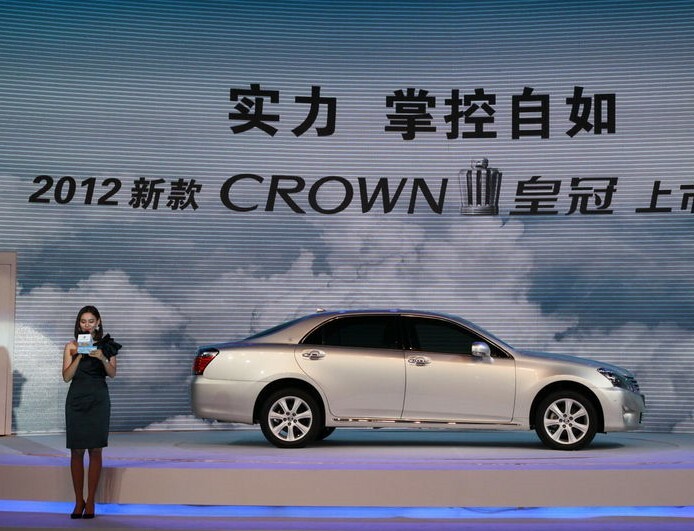 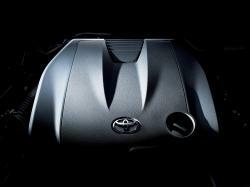 In the Toyota Exclusive Brand Outlets, in Japan, the Crown has been taken for Govt. 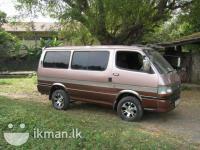 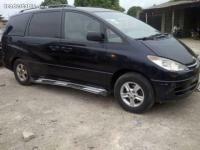 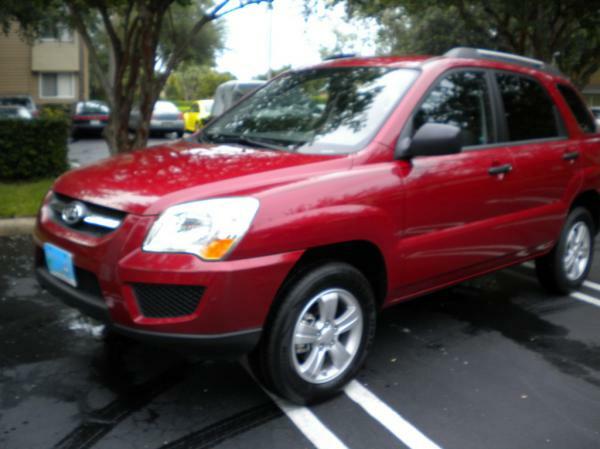 vehicle use; it could be utilized as a police car or just for commuting of Govt. 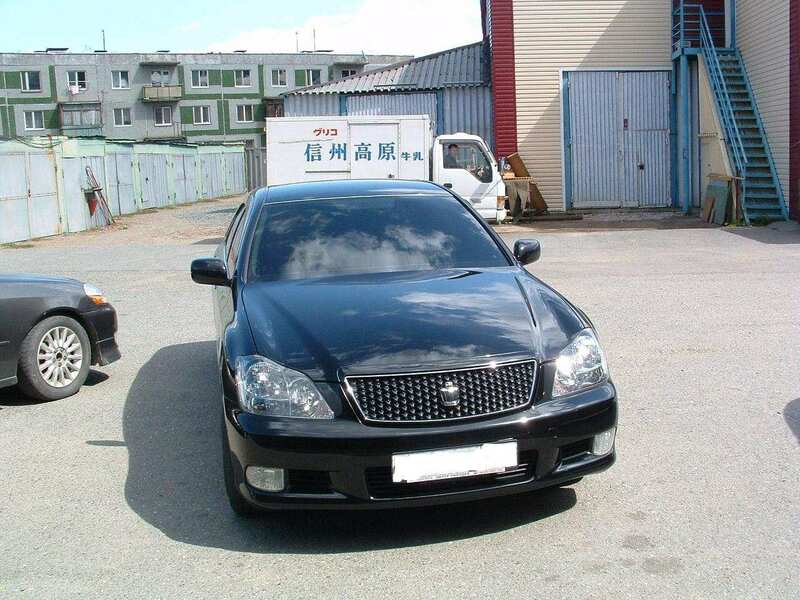 Personnel. 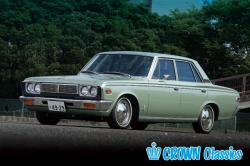 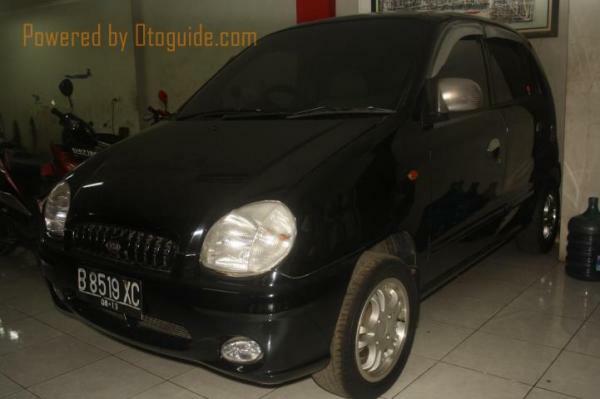 It got popular with Japan-based companies as company-driven cars along with usage as cabs.